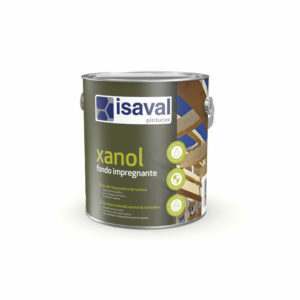 Open-pore lasur finished., ideal for decoration and protection of wood exposed to bad weather in extreme conditions. 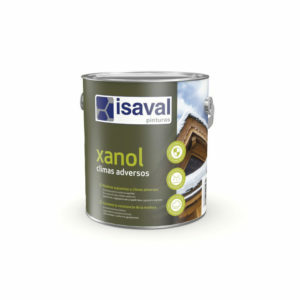 Withstands the harmful effects of bad weather. 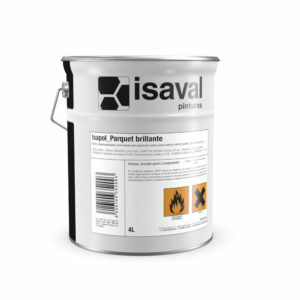 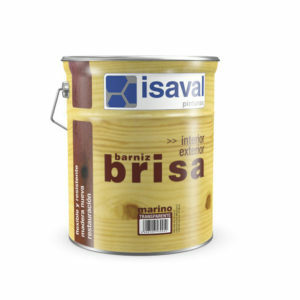 Transparent water-based varnish for protecting wood from fire. 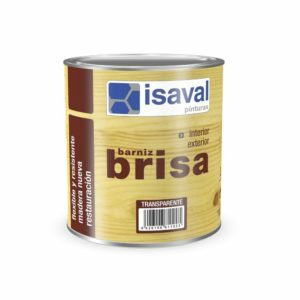 Open-pore satin lasur with high penetration power, designed for outdoor wood flooring decoration and protection. Open-pore base for interior and exterior wood. 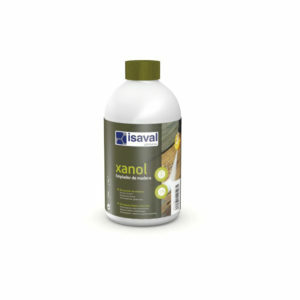 Tannins blocked effect. 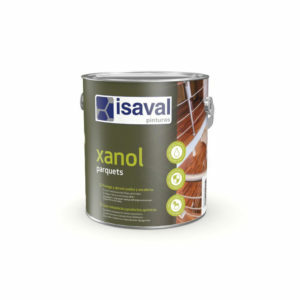 Ideal for protection as part of restoration work or on new wood. 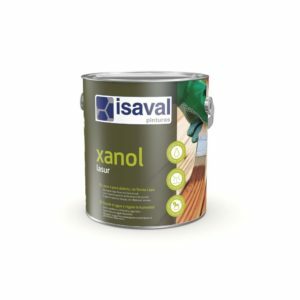 Open-pore lasur satin finished, ideal for decoration and protection of wood exposed to bad weather. High-quality water-based single-component polyurethane varnish with great hardness, resistance to abrasion, quick drying, and easy application.